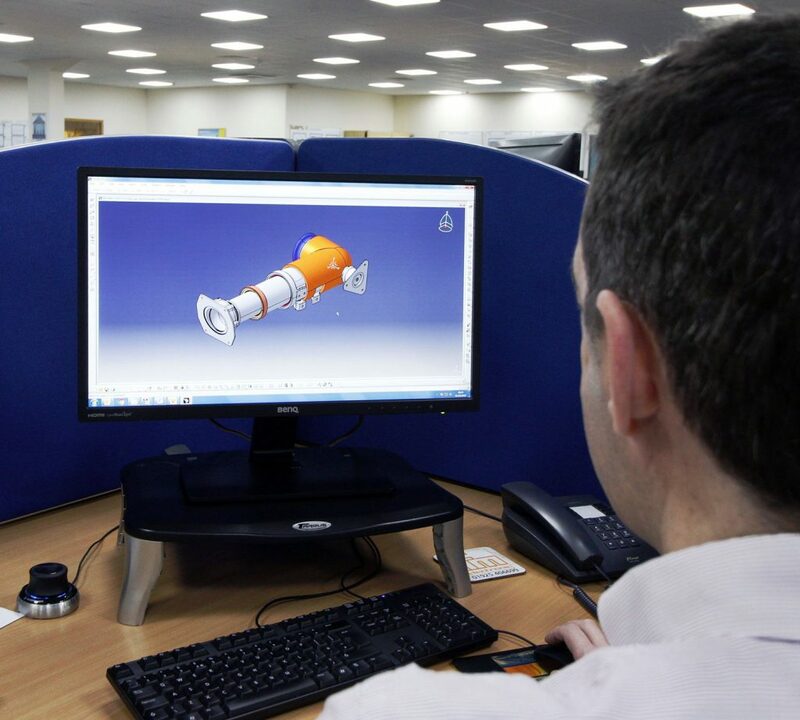 Bird Bellows utilises AutoCAD 2000/3-D Modelling, FEA Ansys 6.0 and CATIA Version 5, allowing 2D and 3D realisation of products, and the preparation of detailed drawings and technical specifications. These design tools give us the ability to work in the computer environment best suited to our customers and to directly exchange electronic data with customers and suppliers worldwide. A key element in the design process is our ability to develop innovative and cost-effective solutions to customer problems.